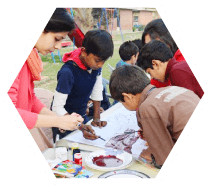 As world is now a global village and almost everyone is catered by the technologies, especially kids are more active towards this aspect. 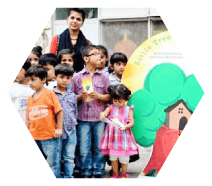 Learning apps for kids is a best way to utilize their time which they spend indoor by playing on devices.Little Treehouse is on a mission to make learning a lot of fun that’s why our wide range of educational apps for kids significantly contains adorable graphics, learning and quiz activities along with attention grabbing features. So, what are you waiting for?  Access our best games and apps for kids which are user friendly and available for all Android and IOS devices. 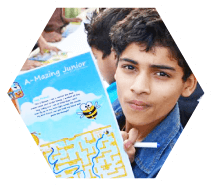 It’s a wonderful game to serve as both fun and learning by having matching activity and challenge to sharpen the mind. 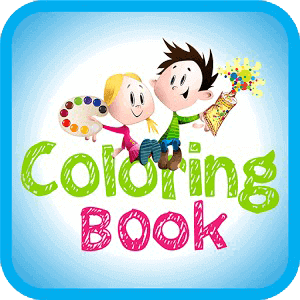 It’s a great fun for kids to get coloring book in their device and enjoy the coloring activity with adorable graphics of the app. 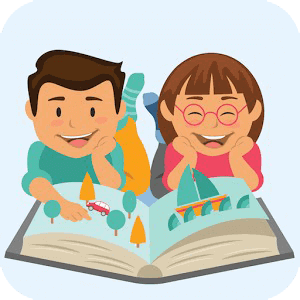 This app is free for kids, it has a collection of favorite Nursery Rhymes and best 20 poems for your kids. Kids learn phonics, small and capital alphabets, tracing, writing with activities. 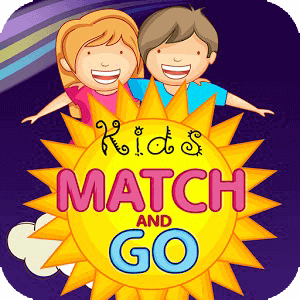 This app is for age group of 4-6 years. 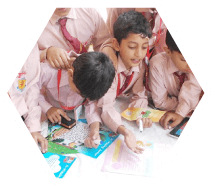 kids read, listen, trace, write and recognize Urdu Language Alphabets using different fun activities. 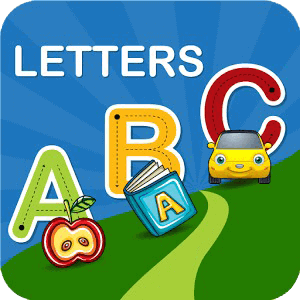 Check out more Educational Learning Apps and Games for Kids on our App Stores. Why not ask us to be there with you at school! see how much fun we have while kids learn more. "Love to learn Nice app for weather"
"Very interesting Kids love this app.  Definitely 5*"
"Amazing graphics Very useful for kids learning and I am suggesting this to everyone. 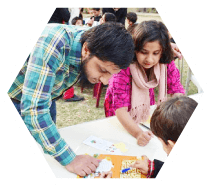 Thanks"
"Its good for my boy, please have you uploaded any urdu qaida with pictures.. for play group"
"Numbers 123 Activity Book Lite i am really surprise to got this one really good work"
"It is very useful app for learning urdu language"
"Simply great! Easy to use for my toddler. Clear word sounds and pictures." "Kids Coloring Book wow great application i love it and also my kids love it"
Are you interested to know more about our new upcoming Kids Apps and Games? 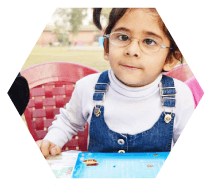 we are regularly publishing new Education Kids Apps and working on new stuff, you can connect with us by simply subscribing to our monthly Kids Apps Newsletter. 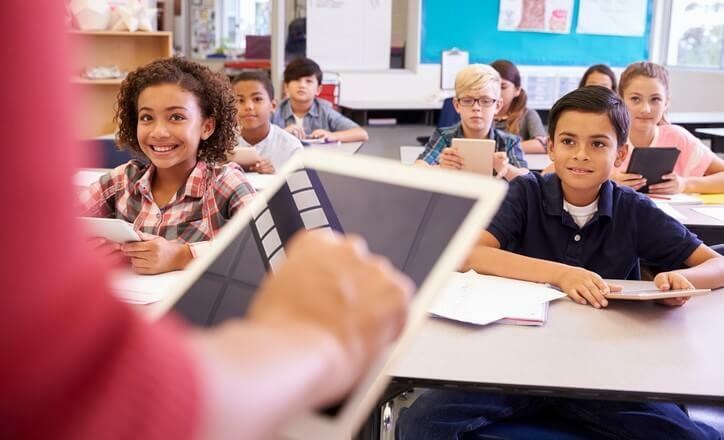 Over the past few decades, influence of technology upon children and education has been immense.Education was once equated with money, but things have changed. Which Ways are More Effective for Parents to Teach their Kids?